Contains Antioxidants, Minerals & Vitamins as active ingredients. Used for Mineral deficiencies, Prevention of cell damage. PACK SIZE: The strip contains 30 capsules. The Eye vital Capsules is a therapeutic anti-oxidant vitamin & mineral supplement. This help to protect cells from damage. 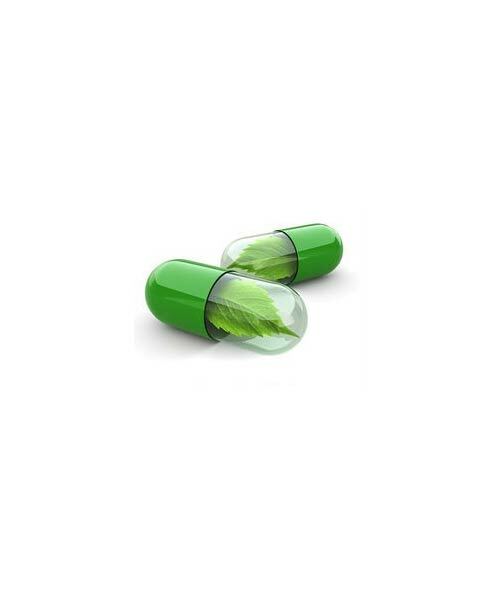 This capsules contain : Antioxidant, vitamin A, C & E, Zinc and Selenium. This well documented formula with anti-oxidants, vitamins and mineral selenium known for its anti-oxidant activity and zinc and copper for aiding anti-oxidant activity. Most Ophthalmologists prefer, to prescribe for the treatment of eye related problem. . 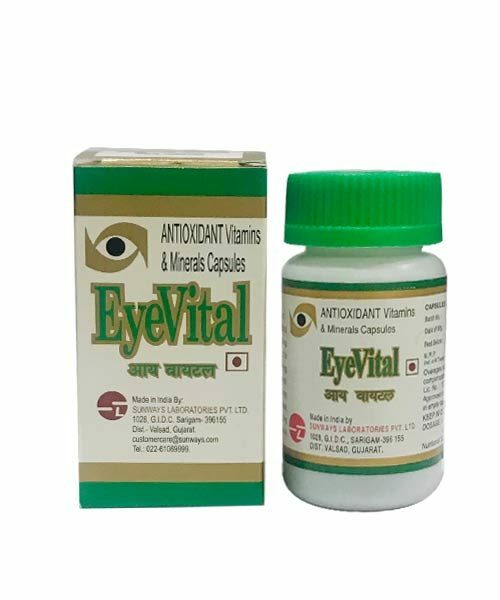 This therapeutic antioxidant vitamin mineral supplement for eye care which help to avoids degeneration due to oxygen free radicals. 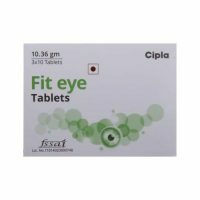 This is A regular supplement for patients who identified with age related macular degeneration (ARMD). Take 1-2 capsules per day or as directed by the physician. 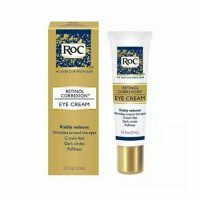 To be discontinued this eye dose if patient is found hypersensitive to any of the ingredients but the product is usually well tolerated. Store this in a cool dry place. Protect from light. CONTENTS: The product contains Vitamin A, Zinc and Selenium. USES: It is used for eye-related diseases.